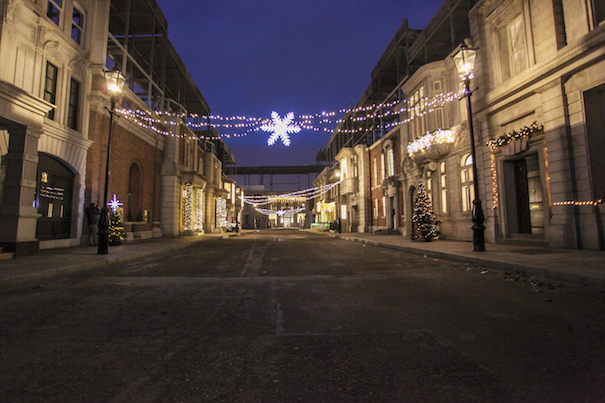 2015 comes with a unique London set at Nu Boyana for you to shoot your movies. 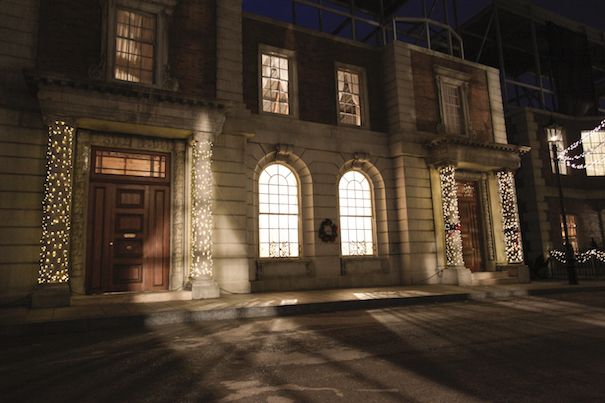 … and some magical people. 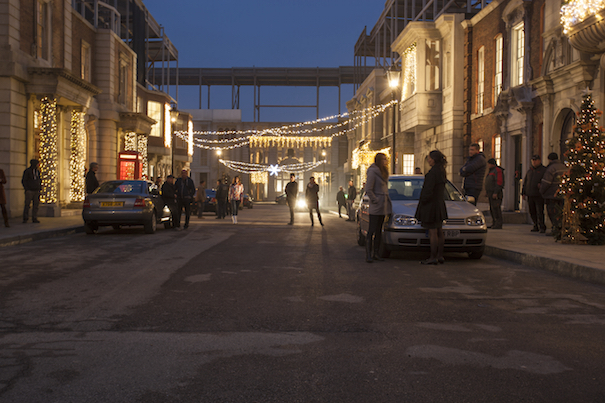 London movie set… in Bulgaria… at the largest film production studio in Eastern Europe…Nu Boyana!